Back in 1986, archaeologists excavating a site at Bridge of Tilt near Blair Atholl, in Scotland, came across a long cist burial. And inside this cist-type tomb (comprising a stone-built compartment), they were able to discover the remains of a 40-year old man. Analysis of the skeletal remnants during the time revealed that the man lived some time between the epoch circa 340 to 615 AD, thus corresponding to the Pictish period of Scotland. In fact, the assessment alluded to the possibility that it was one of the earliest Pict graves ever found by archaeologists. The actual burial was found in the 1980s and a certain amount of work was done then. But various members of the local community and groups wanted to do more, so they got in touch to take the project forward and one thing they wanted was a facial reconstruction. That is what got the ball rolling on that one. We then approached Historic Environment Scotland and they gave us a grant as part of the Year of History, Heritage and Archaeology 2017 to help pay for this project, and we’ve been working on it for two years. The facial reconstruction is based on the skull at the time and it has helped us to identify a number of features, such as a strong brow and chin. 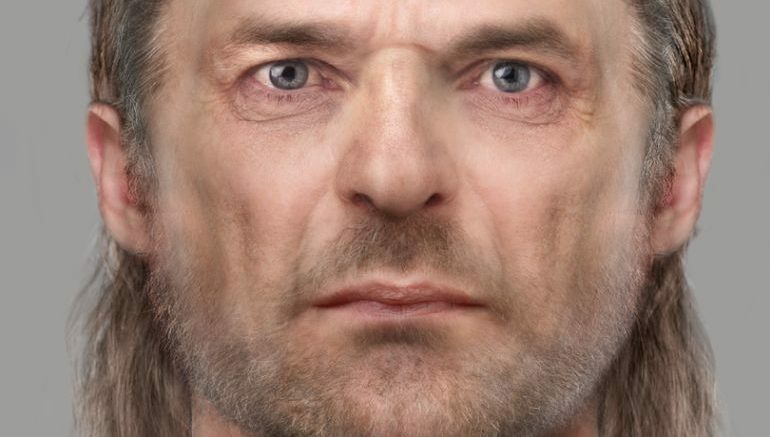 We are working with archaeologists from the University of Aberdeen on isotope analysis to help us find out more about his health and where he came from – we can track where they moved about and see if he was born somewhere else. We’ll hopefully be able to start that in the next six to eight months. We’re looking forward to see what comes out of that. From the historical perspective, it should be noted that ‘Picts’ is often used as a blanket term, and as such in they did not belong to any particular tribe. Comparable to the lineal structure of the Huns of late antiquity, these Picts were rather a confederation of different tribes, most of whom dwelt within the confines of northern Scotland from 3rd to 9th century AD and were probably ethnolinguistically Celtic. Reverting to the potential for more discoveries pertaining to the Picts, the archaeologists are expected to be back in Highland Perthshire by next month, to carry out further assessment of the burial site in Bridge of Tilt. 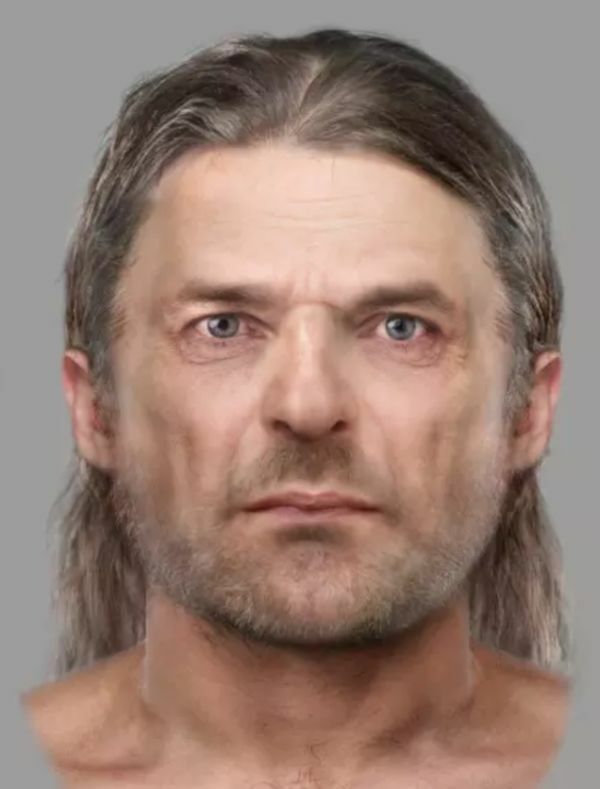 And in case you are interested, in a separate project, University of Dundee forensic researchers were able to reconstruct the face of a Pictish murder victim who probably lived around 1,400-years ago.